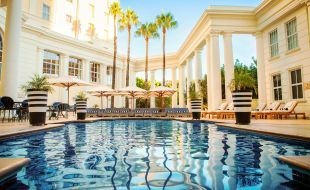 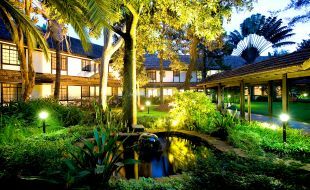 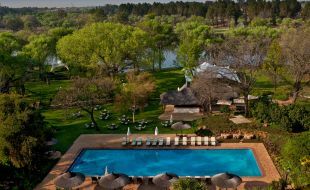 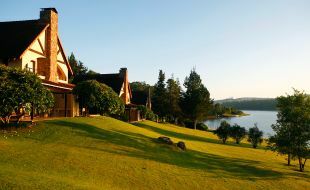 Whether you’re planning a long, relaxing break at a luxury hotel, a weekend getaway, or are looking for something out of the ordinary - our extensive portfolio of more than 100 hotels and resorts provides a range of options for your perfect stay in South Africa and beyond. 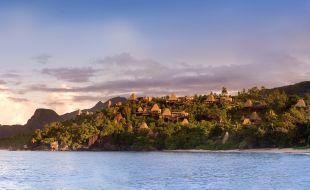 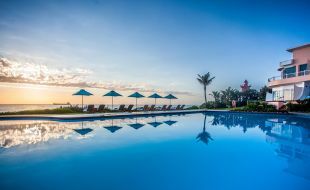 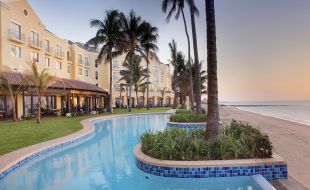 Let Tsogo Sun inspire you with a range of getaways that include adventure holidays, culture holidays, beach holidays and spa & wellness experiences. 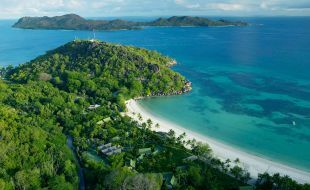 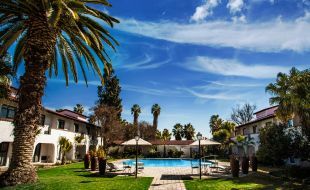 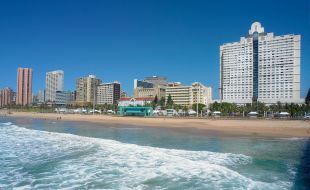 If that isn’t enough we also invite you on gastronomic getaways, shopping breaks, the excitement of a casino destination or a family friendly holiday. 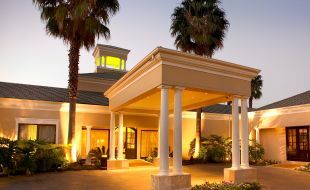 Our award-winning destinations have all been designed with one goal in mind: the comfort of our guests. 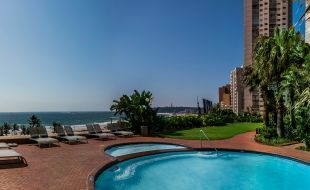 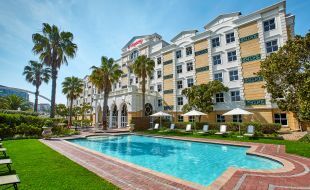 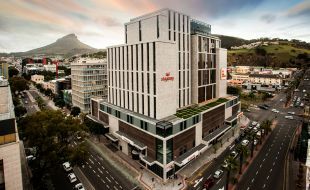 Inspired destinations, comfort and consistently excellent service are just some of the reasons why Tsogo Sun is the choice of discerning travellers. 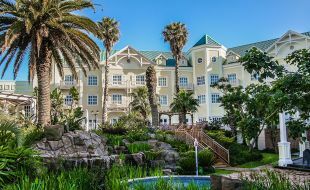 Located in the picturesque Overberg region, The Caledon Casino offers its guests a selection of gaming, restaurants, bars, accommodation and conferencing facilities for up to 120 delegates. 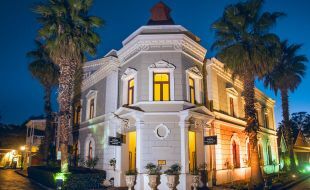 A Wellness Centre, dating back to 1897, features an original Victorian Bath House with Turkish baths, cascading pools, treatment rooms and saunas. 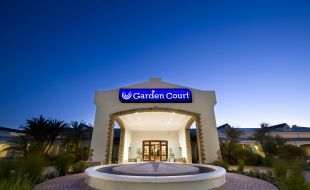 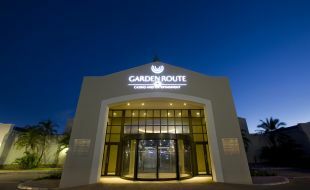 The Garden Route Casino is situated on the Garden Route, halfway between Cape Town and Port Elizabeth. 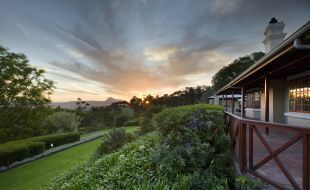 The property overlooks unspoilt beaches and lies adjacent to the Pinnacle Point golf course. 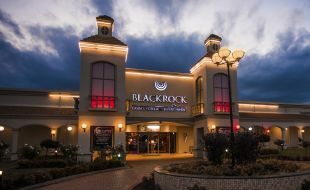 The casino offers a range of slots and table games whilst the state-of-the-art Bravo Lounge show bar provides world class live entertainment. 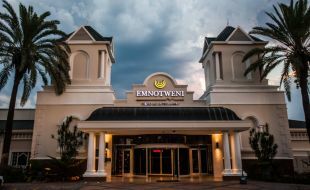 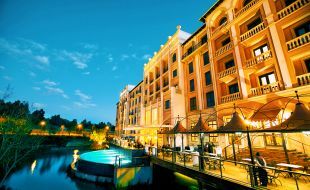 An exciting hub for business and leisure tourists, the Emnotweni Casino is situated in a prime location in Nelspruit, Mpumalanga. 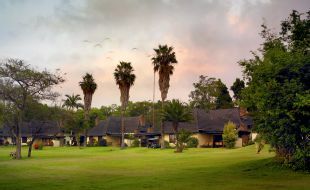 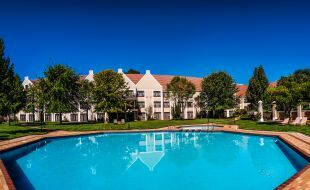 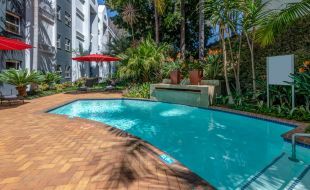 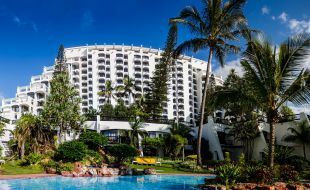 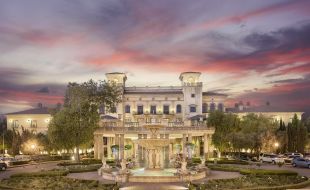 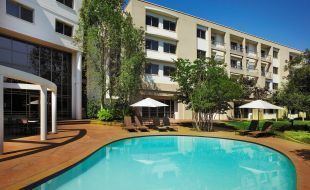 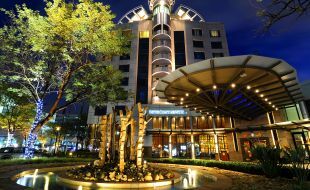 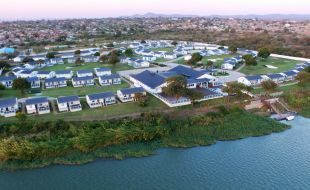 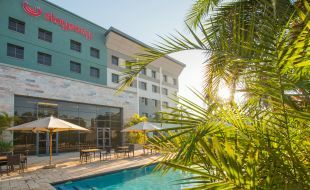 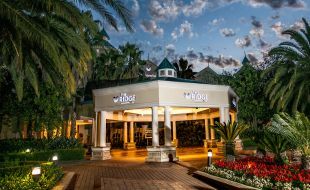 The casino forms part of an integrated, multi-use development, including the picturesque Nelspruit Botanical Gardens; the prestigious Emnotweni Sun Hotel and the conveniently located StayEasy Emnotweni. 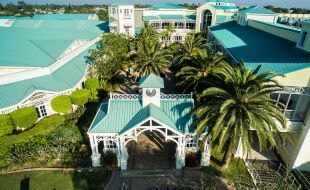 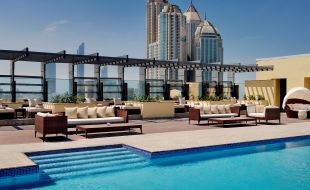 Inspired by the luxurious home of author Ernst Hemingway, the site offers the thrill of anticipation in its gaming areas, whilst catering for leisure and family entertainment with restaurants, coffee bars, kid’s entertainment and upmarket cinemas. 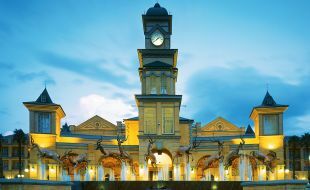 Travellers are treated to uniquely East London hospitality at the premier Hemingway’s Hotel. 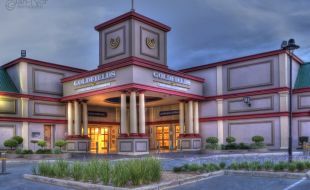 Goldfields Casino is located in the midst of a vibrant gold mining community. 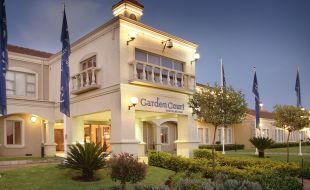 The casino includes three designated gaming areas, a buffet restaurant, food court, Sports Bar, kids’ entertainment and direct access to the Goldfields Mall. 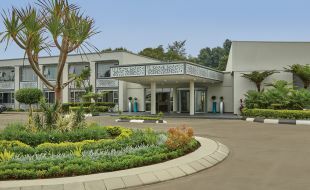 The Conference Centre features an executive boardroom, assembly area and multi-purpose hall. 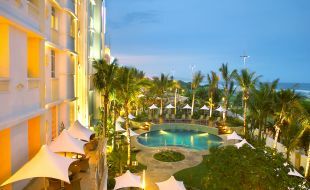 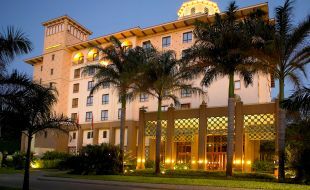 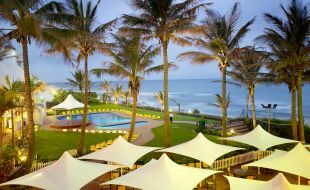 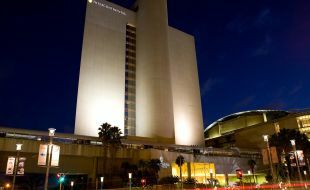 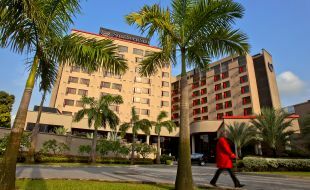 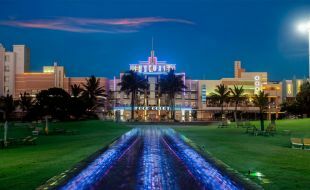 The Suncoast Casino complex, set on Durban’s beachfront is a haven of sun, fun and towering palm trees. 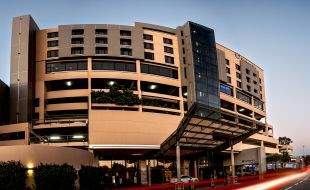 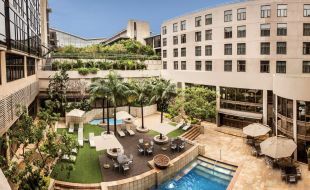 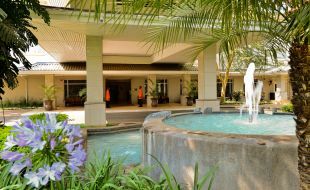 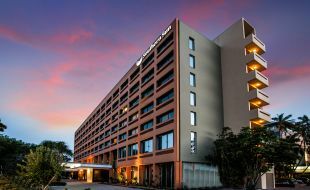 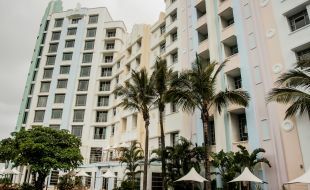 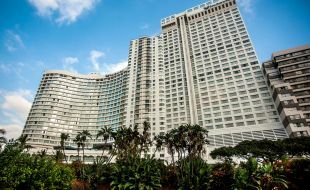 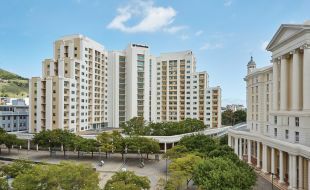 A variety of events spaces, including the 170m² screen Cine-Centre, are linked directly to the spectacular premier Suncoast Towers Hotel as well as the SunSquare Suncoast Hotel, with its world-class Balinese-style spa. 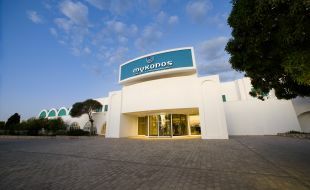 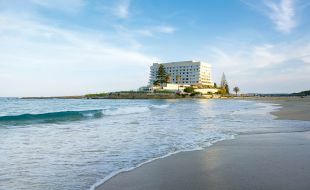 Located adjacent to Club Mykonos, a unique lifestyle resort on the shores of the magical Langebaan Lagoon on the West Coast of the Cape, Mykonos is just an hour and a half’s drive from Cape Town. 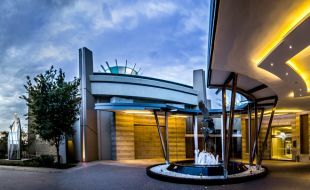 The casino, caters for resort and day visitors, and includes slots and table games, restaurants and children's entertainment. 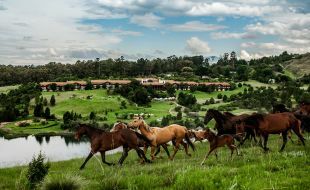 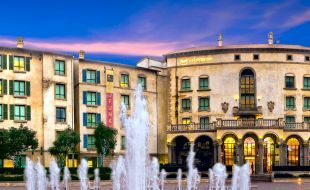 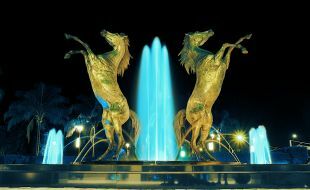 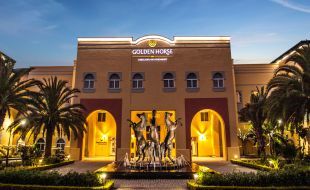 Set in Pietermaritzburg, the Golden Horse Casino & Hotel is the only complex in Africa and one of very few in the world that boasts both a casino and a turf racecourse. 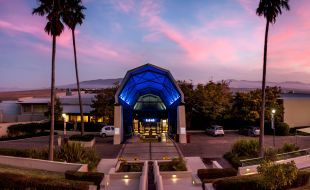 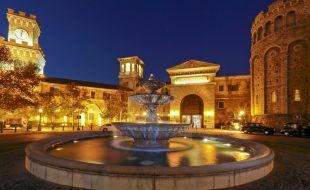 Activities include the casino, restaurants, a fast food court, popular nightspots, kid’s entertainment, a driving range and two versatile state-of-the-art conference venues. 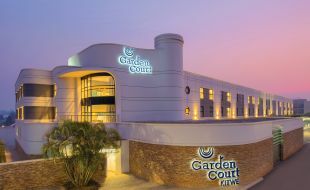 This contemporary entertainment complex enjoys a unique location within KZN and boasts a vibrant casino, family entertainment, food court, bar, fine dining restaurant and a Spa & Wellness Centre. 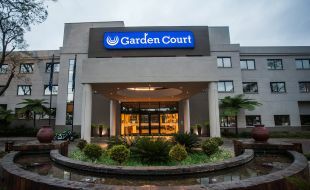 The Garden Court Blackrock Newcastle hotel is an ideal stopover for tourists exploring the battlefields or on their way to the coast. 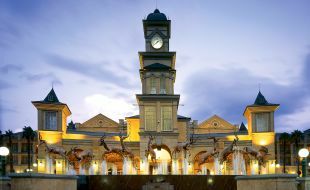 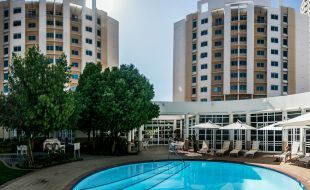 The Ridge Casino & Entertainment World provides an oasis for holiday-makers and locals alike, ensuring a source of world-class entertainment and a direct link to the Highveld Mall, a shopping and entertainment haven. 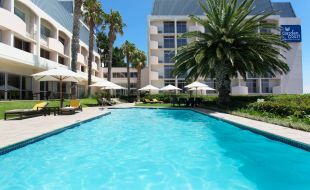 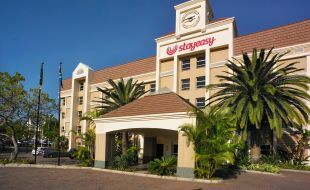 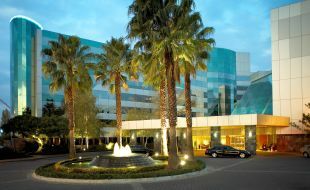 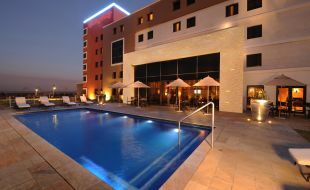 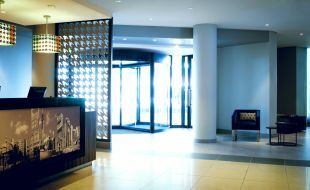 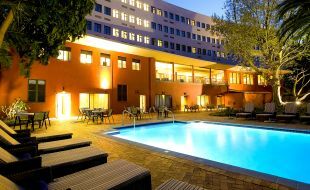 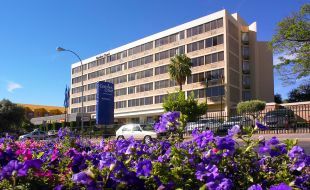 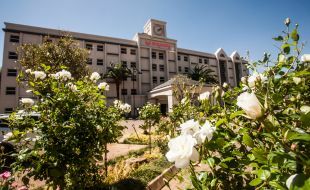 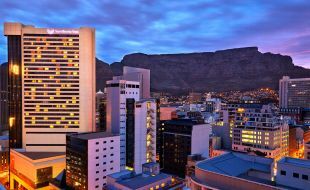 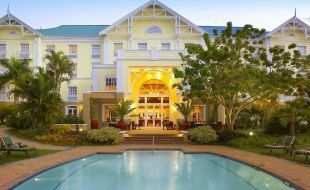 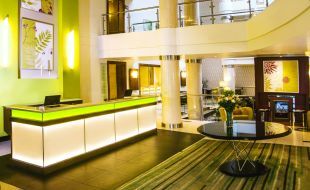 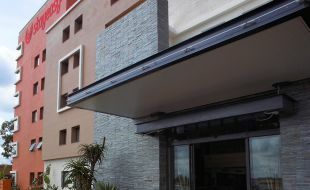 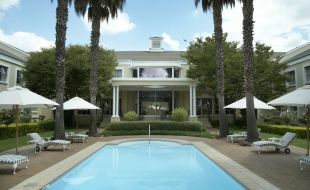 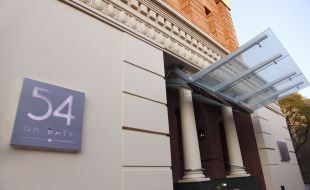 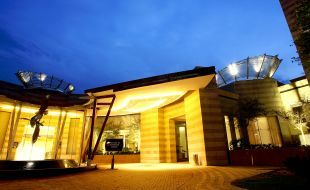 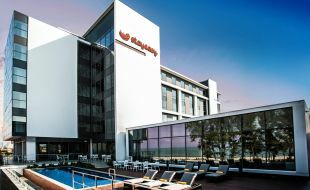 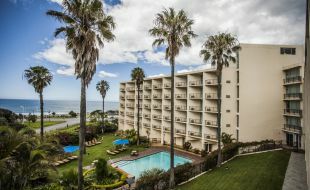 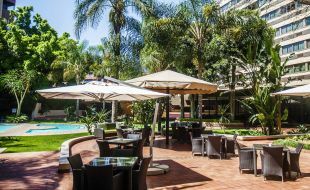 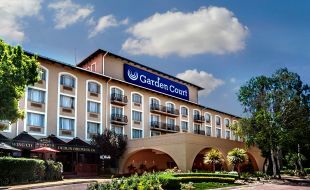 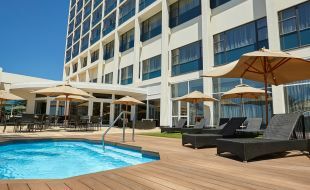 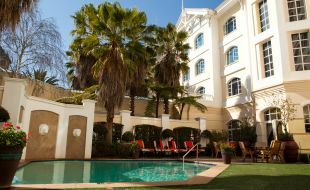 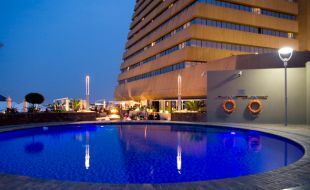 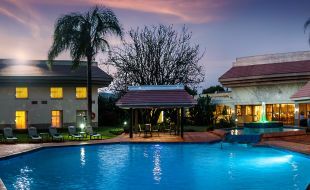 Out-of-towners can choose to stay either in The Ridge Hotel or the StayEasy Emalahleni situated adjacent to the casino.